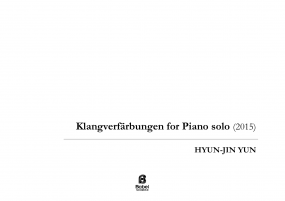 The South Korean Composer & Conductor Hyun-Jin Yun (1982~) studied composition and conducting at the Hanyang University in Seoul and completed conducting studies at the Hochschule für Musik Mannheim (Master of Music) and Hamburg (Konzertexamen) in Germany. He participated in master class for conducting with Myung-Whun Chung, Alan Gilbert, Bernard Haitink and Kurt Masur, and closely worked with composer Peter Eötvös, James MacMillan, Johannes Schöllhorn, Hans Zender, and members of the Ensemble Modern. 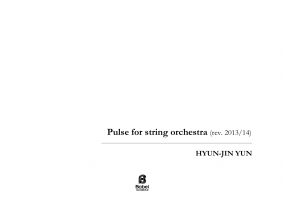 His works were performed / broadcasted by WDR Sinfonieorchester Köln at “Musik der Zeit” (Radio WDR 3), Tonkünstler-Orchester at the Grafenegg Music Festival, Gyeonggi State Philharmonic at the 7th. ARKO Korean Composition Festival in Seoul, Seong-Nam Philharmonic at the 40th. 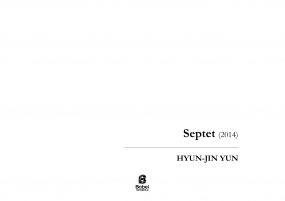 Seoul Composition Festival and Ensemble TIMF at the Korean Composer Project 2014 in Seoul, among others. He won several awards and scholarships both as a composer and a conductor, including 3rd. International Conducting Competition “Jeunesses Musicales Bucharest” (1st. Prize and Special Award of the George Enescu Philharmonic, 2012), International Conducting Competition “Jovens Maestro” in Lisbon (2nd. place , 2013), 1st. 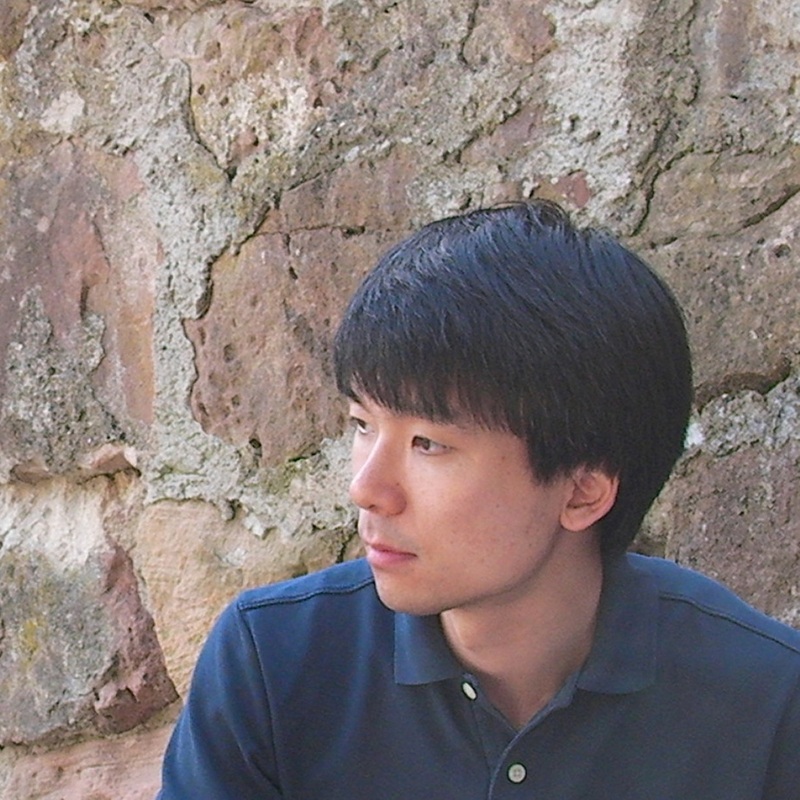 International Composition Award “Ciudad de Orihuela” in Spain (Audience Prize, 2014), 3rd. International Composition Competition of the City of Homburg in Germany (3rd. 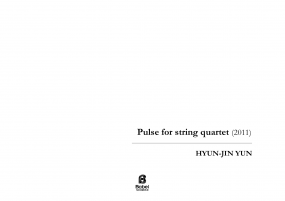 Prize, 2013), Young Composer Competition “Composing Factory” by Ensemble TIMF in Korea (1st. place, 2013), and Scholarships of the Johannes Brahms-Foundation (2015), the Franz-Wirth-Memorial-Foundation (2014-15), the Oscar and Vera Ritter Foundation in Hamburg (2013-14) and residence fellowship at the Künstlerhaus Schloss Wiepersdorf in Brandenburg (2015). He has worked also regularly as Conductor with Hamburg Symphony Orchestra, Baden-Baden Philharmonic in Germany and Philharmonic Orchestras in Romania (Bucharest, Sibiu and Timisoara), Radio France Philharmonic (IRCAM Mani-Feste Academy in Paris) and International Ensemble Modern Academy (IEMA Klangspuren Festival in Schwaz), among others. 2013-15 he was a lecture at the Leuphana University in Lüneburg where he served also as Artistic Director of the University Orchestra. 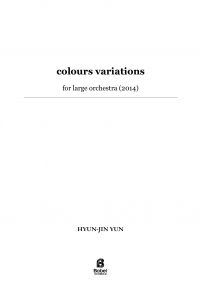 Since October 2015 he directs an innovative Project for German-Korean contemporary music in Europe, which is supported by Deutscher Musikrat (The German Music Council) and Arts Council Korea (ARKO).